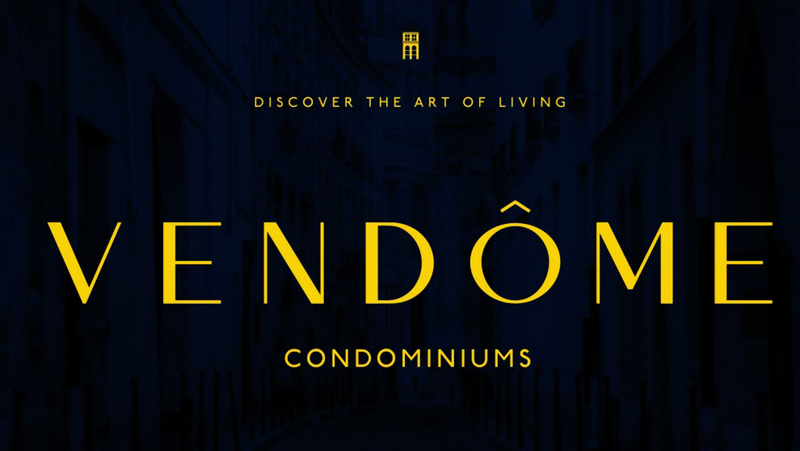 Vendome condos prove that not all of the best investment opportunities are in Downtown Toronto. 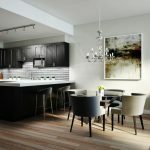 This project is being constructed in Markham’s centre, and it is part of the Province’s efforts to densify urban communities throughout Southern Ontario. This project will be imbued with everything that investors and buyers are looking for in an urban development. They will be close to parks, entertainment, schools, transit, and they’ll also be equipped with spellbinding amenities for their residents. It is located on the southwestern corner of Clegg Rd and Warden Ave, and it is only one block south from the vital intersection of Highway 7 and Warden Ave. 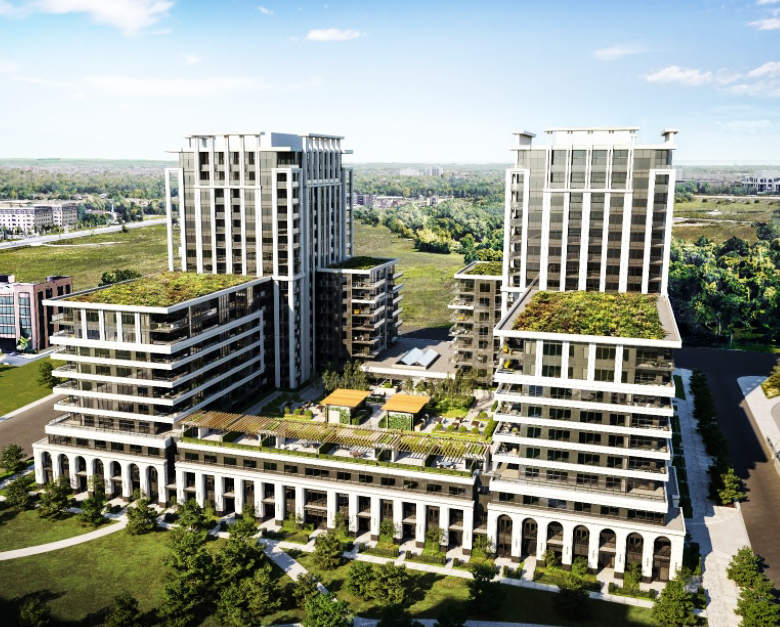 It is immediately surrounded by the Hilton Toronto/Markham Suites to the north, an expansive empty lot that will see future development to the east, another empty lot to the south, and an existing residential building to its west. These empty lots will certainly see development because of the Places to Grow Act, which is the Province of Ontario’s way of curbing urban sprawl while also creating denser urban environments. The Province has identified 25 Urban Growth Centres around the Greater Golden Horseshoe, and Markham’s is centred around Highway 7 and Warden, basically guaranteeing future growth in the surrounding vicinity. This is your chance to invest on the ground floor. This new condo project will sport two stepped towers that rise out of a single podium. The tops of the towers will be green roofs, and in between them, the podium will have have a rooftop terrace with a garden. This will be a great place for residents to hang out on beautiful summer days. 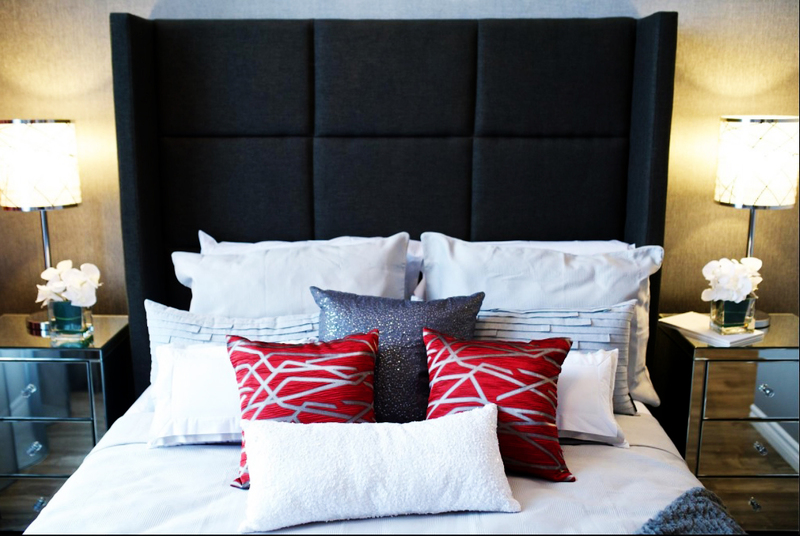 There will be over 30,000 square feet for amenities in this beautiful structure that will remind its inhabitants on a daily basis that they’re living in the lap of luxury. These amenities include a fitness centre, wifi library lounge, and multi-purpose sports facility. The condo market is evolving. 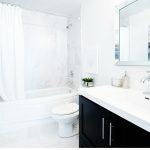 At one time, most developments would try to implement as many one-bedroom units into their buildings as possible, and four-bedroom units were nearly unheard of. This is changing with today’s shifting demographics. 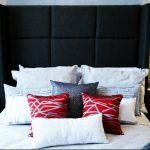 More people are now searching for units with multiple bedrooms because they’re looking for places to raise their growing families. This new condo development is no different. 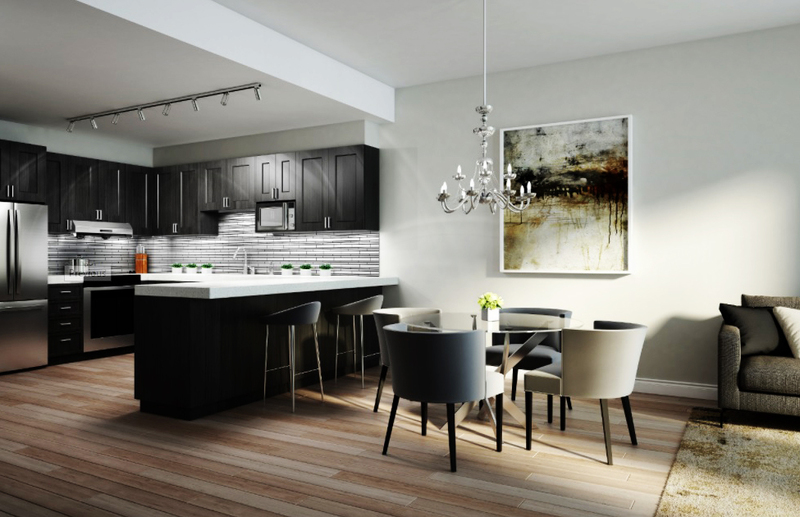 It will proudly accommodate these growing families by having units ranging from one-bedroom, to four-bedrooms. So, why are so many respectable companies flocking to Markham? Well, it’s partly because of the low municipal taxes for corporations in the region, but it’s also because of the wealth of educated professionals in the region, which is evidenced by a few statistics. The percentage of Markhamites who’ve completed post secondary education is 54%, compared to Toronto’s 40.9%. This may also explain why the city’s average income is also higher than the denizens of the Entertainment District in central Toronto. Perhaps this is why York University is opting to build a new campus in Markham by 2021. York already has the second largest enrollment of any Canadian University, and it is about to get even bigger with this expansion. This campus will feature over 20 degree programs, and it will work together with local businesses to produce the best education and alumni possible. York’s going to work with Seneca College too, which already has a presence in the city. Seneca is one of the largest colleges in the country, enrolling over 100,000 students a year across various campuses. These schools are great news for investors. 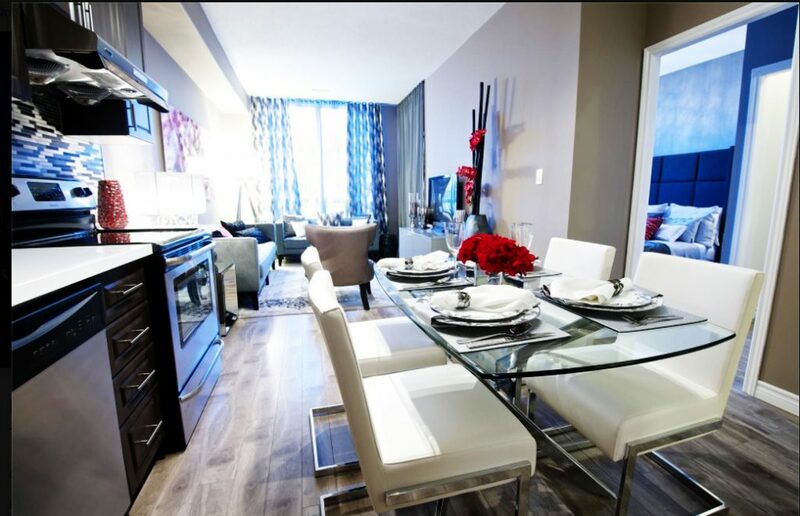 Students are typically looking for rental units close to school, and with the Seneca campus being only a 20 minute transit ride away, and York University being roughly 15 minutes away, this is an outstanding option for students! All of these factors help explain why the province chose Markham Centre as a Designated Urban Growth Centre. Its proximity to schools, local amenities, and employment make it a prime location for residency. They also make it a great place for investment. This could very well become Southern Ontario’s next economic engine, and this is your chance to get in on the ground floor. 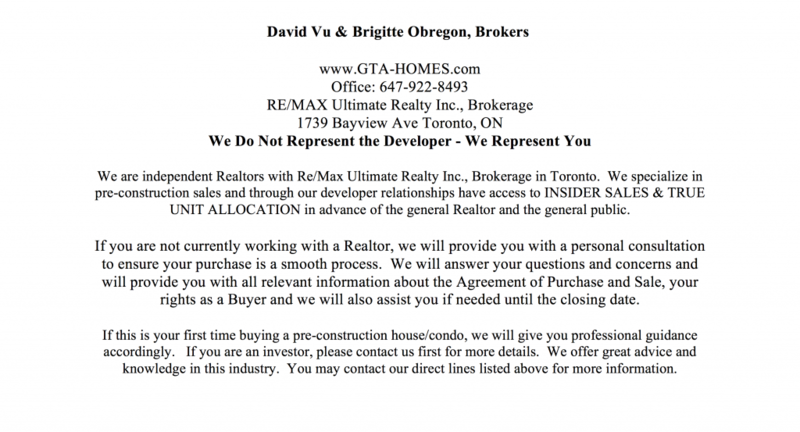 So make sure you register to be the first to learn about any news coming out about this condo project. This is your chance to be a part of something special. Markham is already recognized as a major tech and employment centre in Southern Ontario, and it’s even earned the moniker of “Silicon Valley North.” This is largely due to the number of world renowned corporations choosing the city for the location of their Canadian headquarters, including IBM, Motorola, Toshiba, Apple, and AMD Technologies Inc.
353,000 people currently live in Markham, and thanks to the healthy employment sector in the city, that number is projected to rise up to 535,000 by 2041. This will reciprocally catalyze further job growth in the region, with employment projected to grow from 167,500 jobs in 2017 up to 269,200 in 2041. First Markham Place is an Asian inspired shopping mall anchored by Home Outfitters, while the SmartCentre Markham Woodside directly across from it the street is equipped with several department stores. At the SmartCentre, you’ll encounter a Kitchen Stuff Plus, Home Depot, Staples, Chapters, Michael’s, and an LCBO. 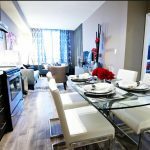 This condo building is central to multiple transit routes that travel down arterial roads like Warden Avenue and Highway 7. 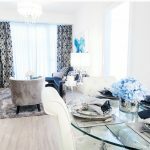 It is also close to the Unionville GO Station, providing even better transit throughout Southern Ontario. Have a car? Even better! This development is also handy to numerous highways that streak across Southern Ontario. Highways 7 and 404 are imminently nearby, and they’re capable of taking motorists to Vaughan, Richmond Hill, North York, and Scarborough. The 404 even turns into the Don Valley Parkway, which acts as a major gateway into Downtown Toronto, allowing drivers to reach the Financial District in 30 minutes. The 404 also connects to the Ontario Highway 401 - the most crucial highway in North America. The entire GTA is at your doorstep. This is fantastic news for the city of Markham, which is projected to see tremendous growth in the next few decades. 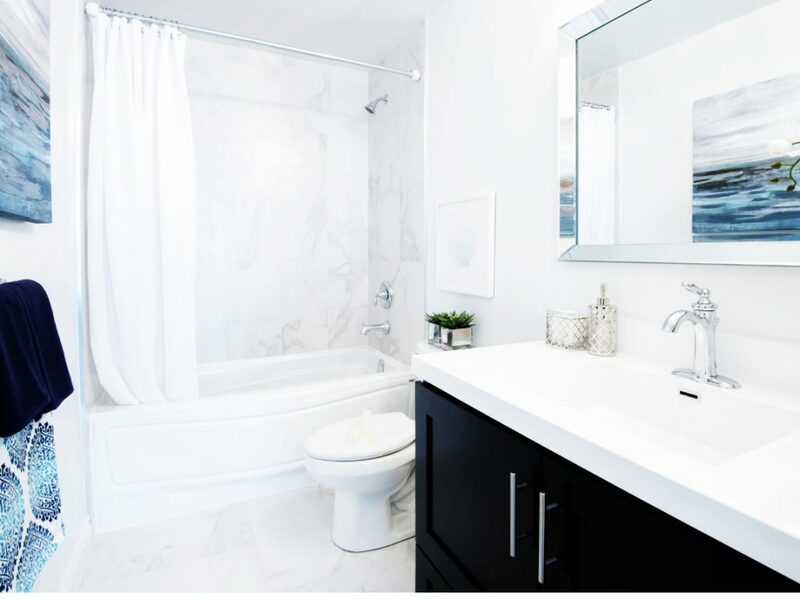 This developer wants you to enjoy the finer things in life, which is why they are committed to provide all their projects with the finest furnishings and world class amenities. They build iconic developments that become landmarks, which they’re able to do by ensuring aesthetic beauty as well as enduring craftsmanship. 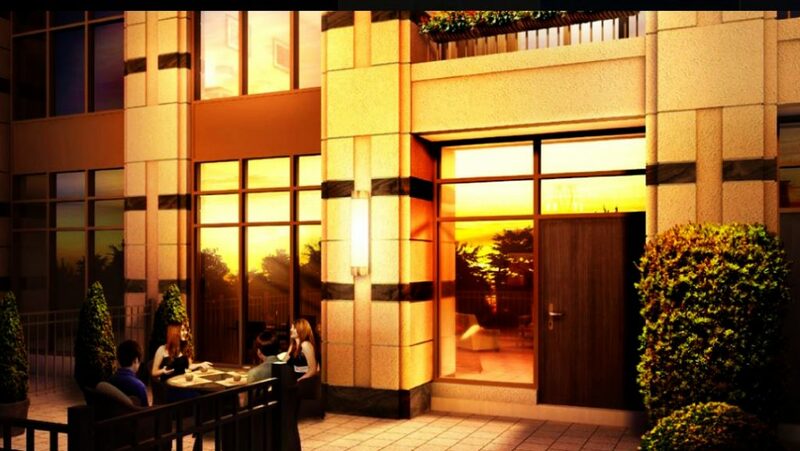 From their palatial lobbies to their stunning terraces, you’ll always know you’re in an H&W Development. 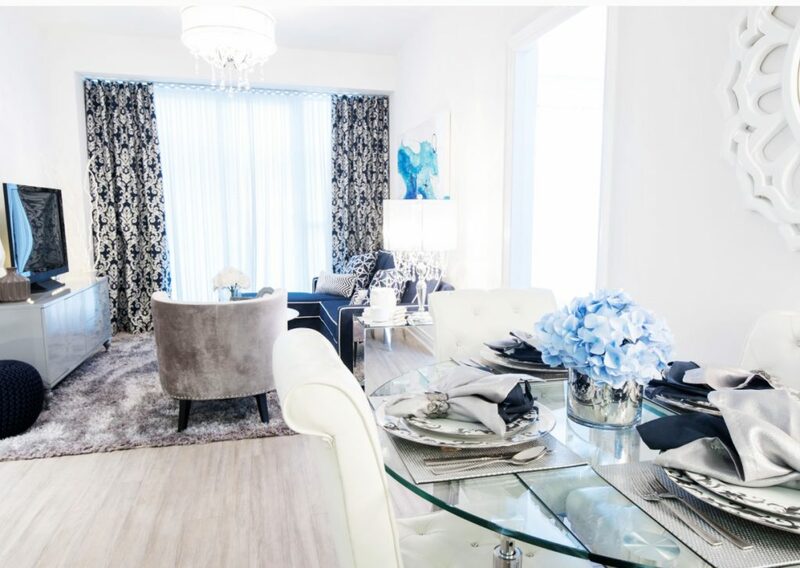 This is why Vendome is a great project nestled between two expansive urban park spaces, Vendome Markham designed with a fine balance of indoor and outdoor amenities in mind, is set to become one of the most sought-after park front address in the GTA.